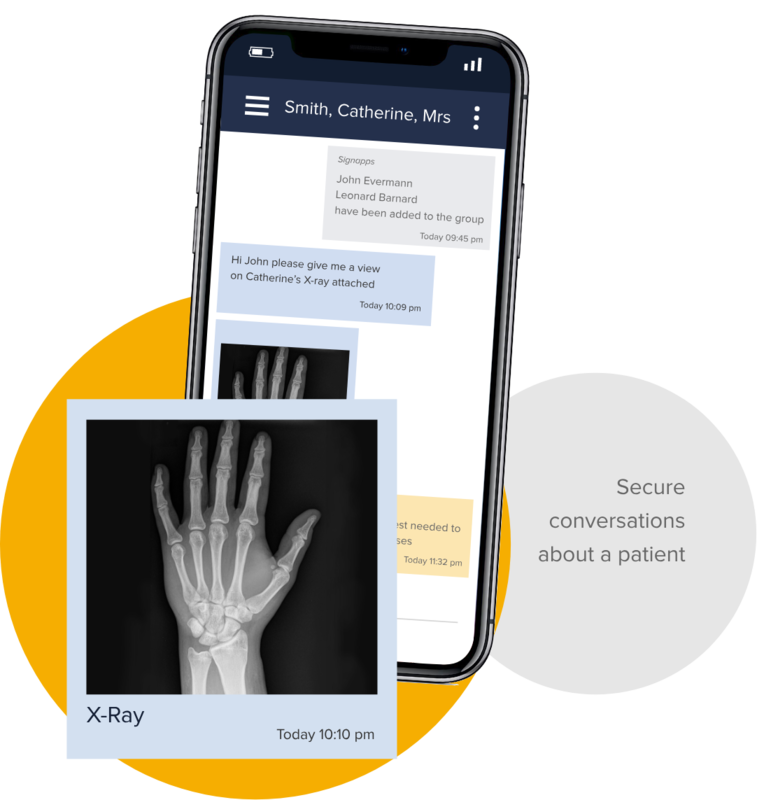 Our secure communication and collaboration tools enable healthcare providers to improve efficiencies, lift revenue and transform outcomes for patients. 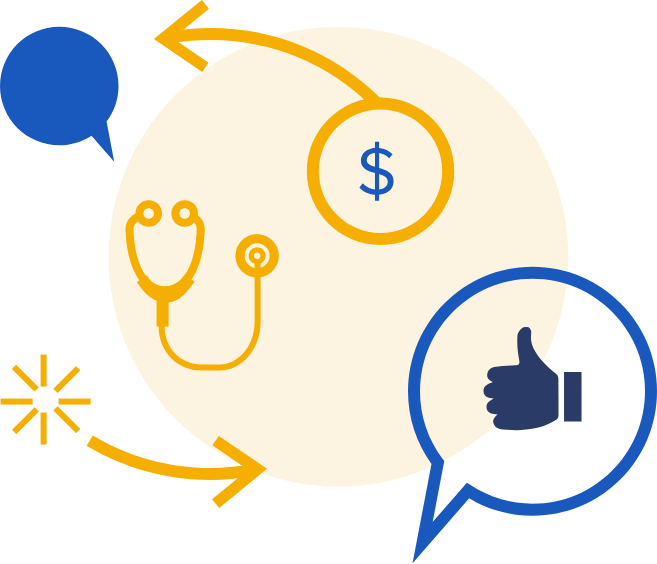 Improve efficiencies, lift revenue and transform outcomes for patients. Our secure messaging service underpins all collaboration on the SignappsTM platform. 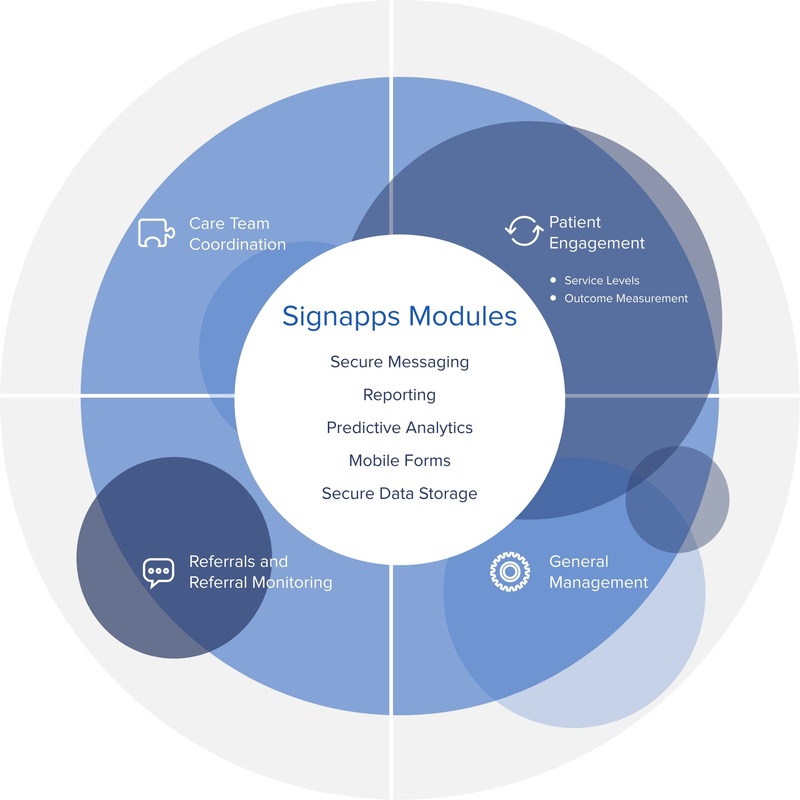 The SignappsTM platform puts the patient at the centre of the collaborative process. 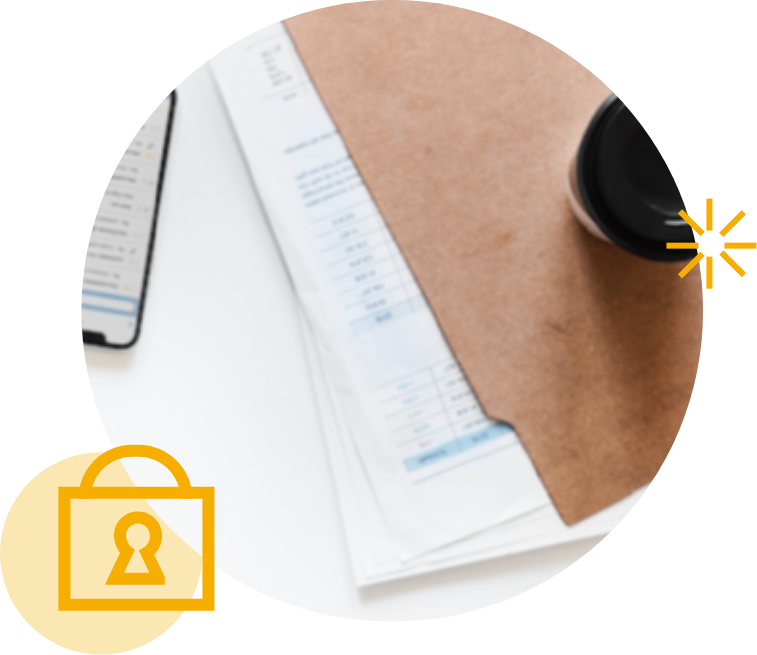 and geared to add value to a broad range of providers from individual practitioners working in a loosely coupled team to large enterprises operating in highly structured environments. Get realtime visibility into communication streams between members of your care team. Contact us, to assist you to transform how your teams function. "We have started using SignappsTM for all messaging regarding patient data/care in my team ... it was an easy and effortless transition. The app is VERY user friendly"